Barcelona host mid table Athletic Bilbao on Saturday as they look to bounce back from a shock defeat to Leganes. Bilbao are on a four game winless run and the Catalans will be hoping to ensure that form continues. 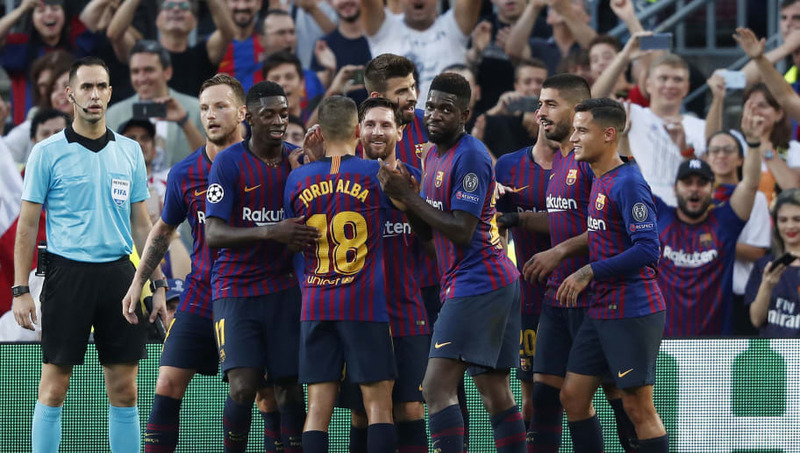 Ernest Valverde is unlikely to make any major changes to his starting lineup despite their shock defeat. Here's how they could look on Saturday against Athletic Bilbao. 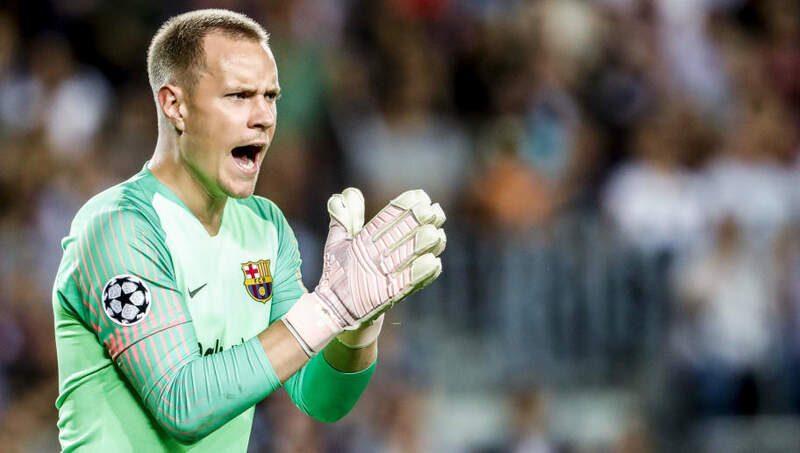 Marc Andre ter Stegen (GK) - The German has not kept a clean sheet in his last four league games but is not solely to blame for the goals that he has conceded. Sergi Roberto (RB) - The Spanish international came back into the side for the defeat to Leganes but is likely to start again as Barcelona look to return to winning ways. Clement Lenglet (CB) - Lenglet is likely to be recalled following his suspension and could replace Gerard Pique who has endured a poor start to the season. Gerard Pique (CB) - The Spanish international will likely deputise in the absence of the reportedly injured Samuel Umtiti. Jordi Alba (LB) - The 29-year-old's energetic runs up and down the wings will cause problems for Bilbao, the defender already has a goal to his name this season. Arthur Melo (CM) - The 22-year-old signed with Barcelona this season and has already been earning praise from fans and pundits alike. 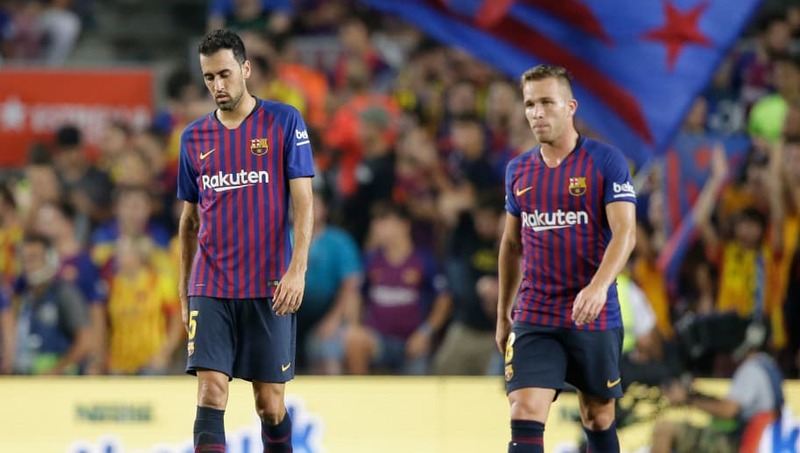 Sergio Busquets (CM) - Barcelona will be desperate for a win against Bilbao and Busquets has been a fixture in all of their successful sides in recent years. The Spaniard will keep his place as he sets the tone for how the Catalans like to play. Ivan Rakitic (CM) - The Croatian started against Leganes and should keep his place despite ongoing contract disputes. Lionel Messi (RW) - Although Messi has five league goals this season, he will be desperate to return to the score sheet after failing to register a goal against Leganes. The Argentine is Barcelona's talisman so will start again against Bilbao. 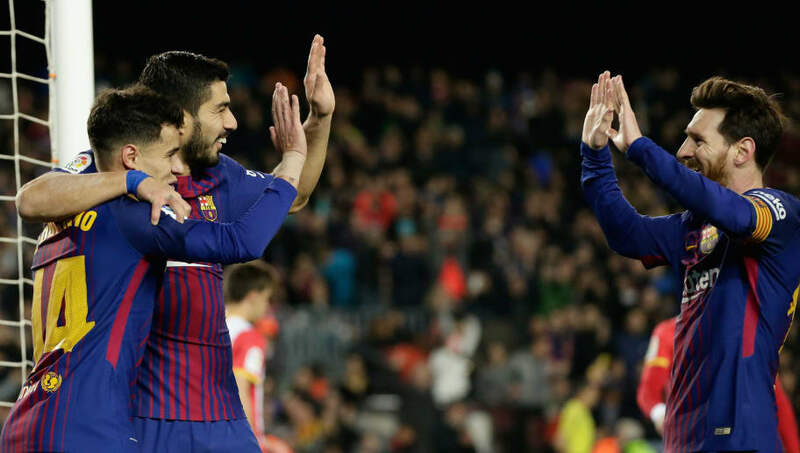 Luis Suarez (ST) - Suarez has scored three goals in six games this season but will be disappointed he did not make an impact from the bench against Leganes. The Uruguayan should return to the starting lineup this weekend. Philippe Coutinho (LW) - The Brazilian scored in his last game for the Catalans and is expected to start in a more advanced position on Saturday.